product. Both sensors are solid state and are fitted with their own sensitivity adjustment. A 400-watt AC servomotor controls the delivery of the label from 0 to 60 metres per minute. As standard, label reels of up to 300mm outside diameter with 76.2mm inside diameter cores are required. 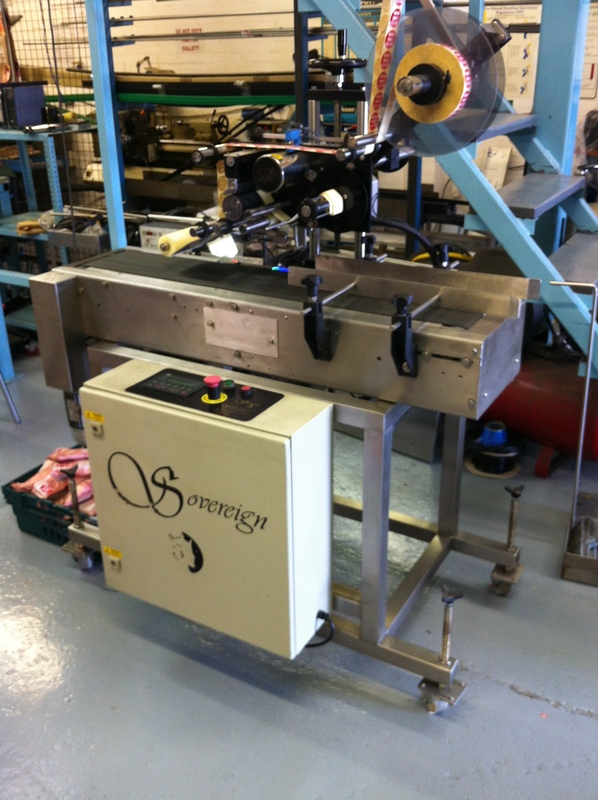 Label winding can be either inside or outside. Machine controls are effected by an operator touch screen interface.